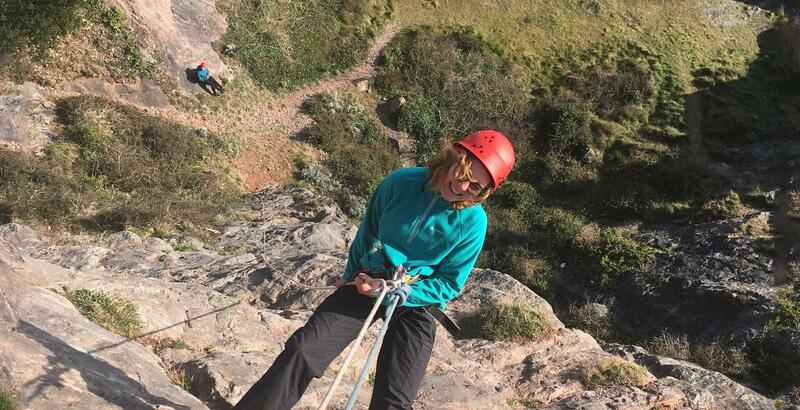 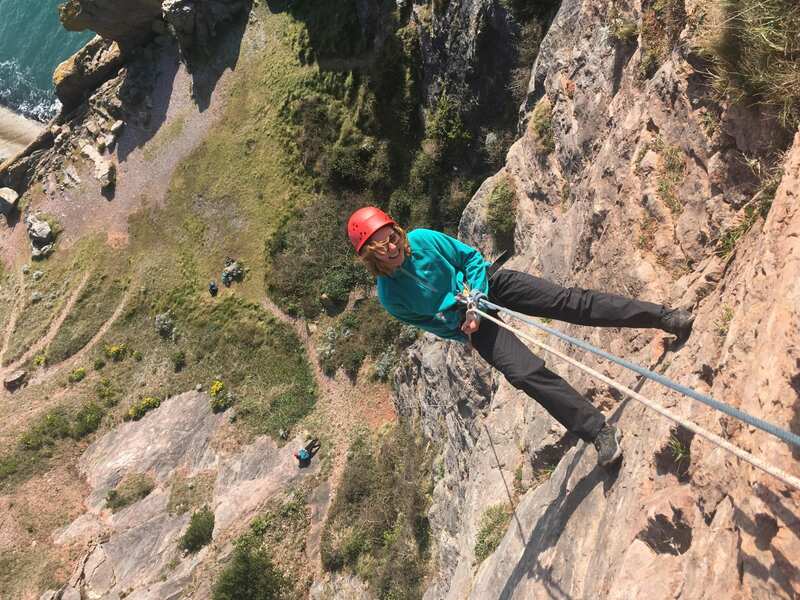 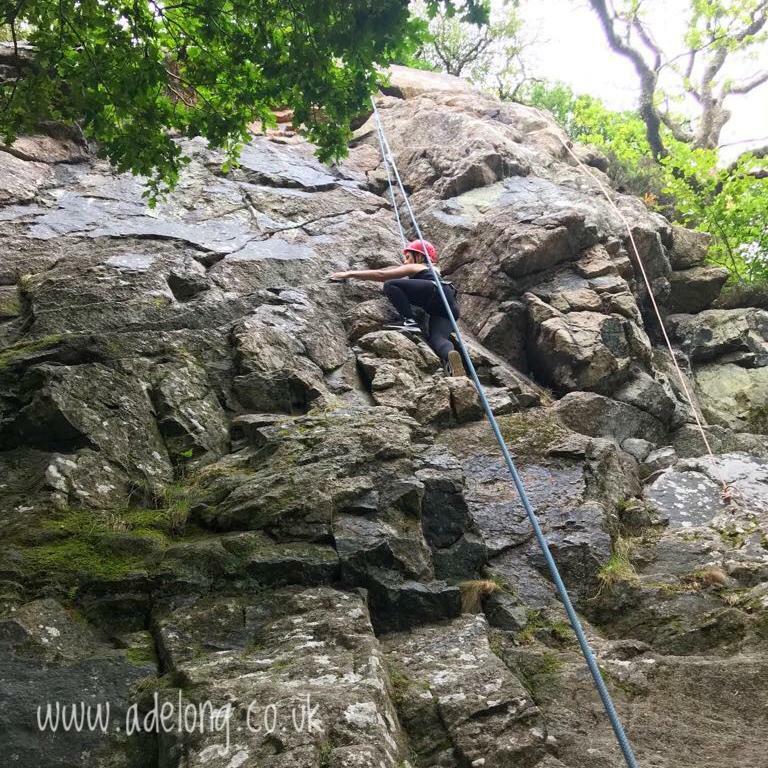 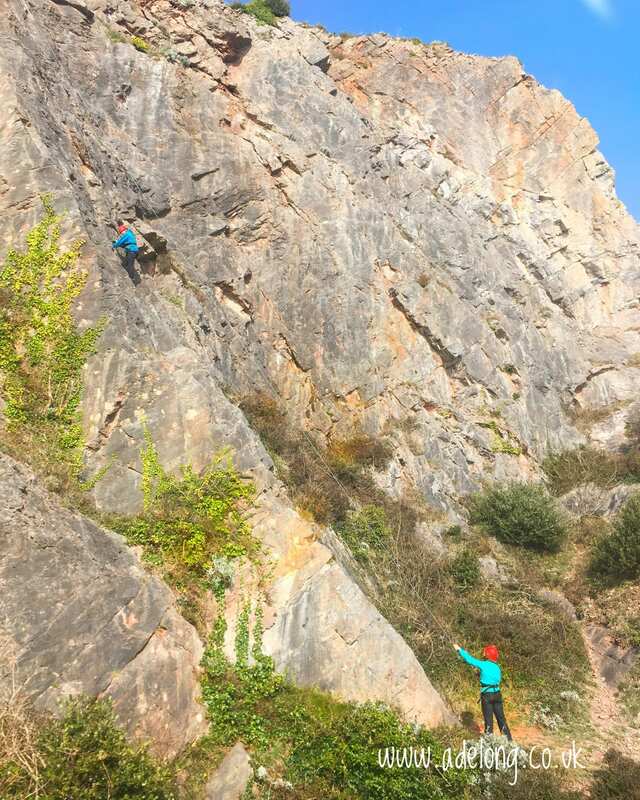 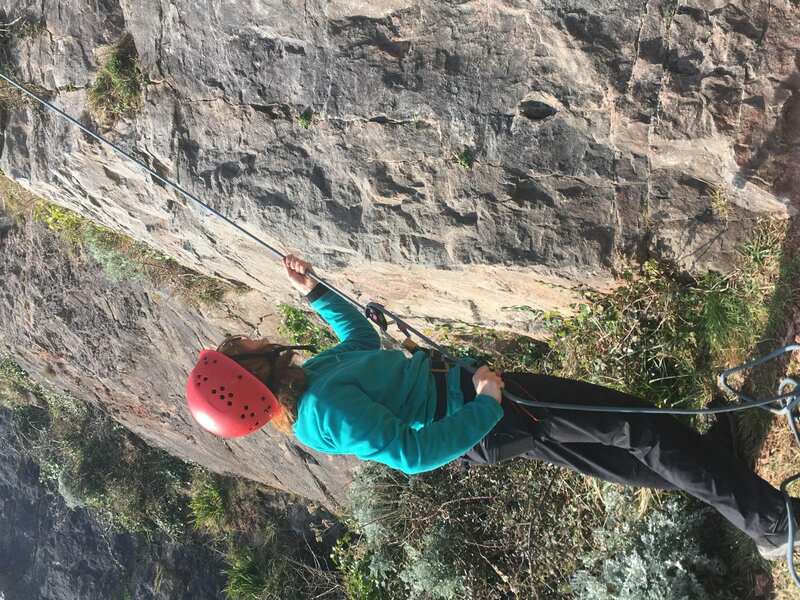 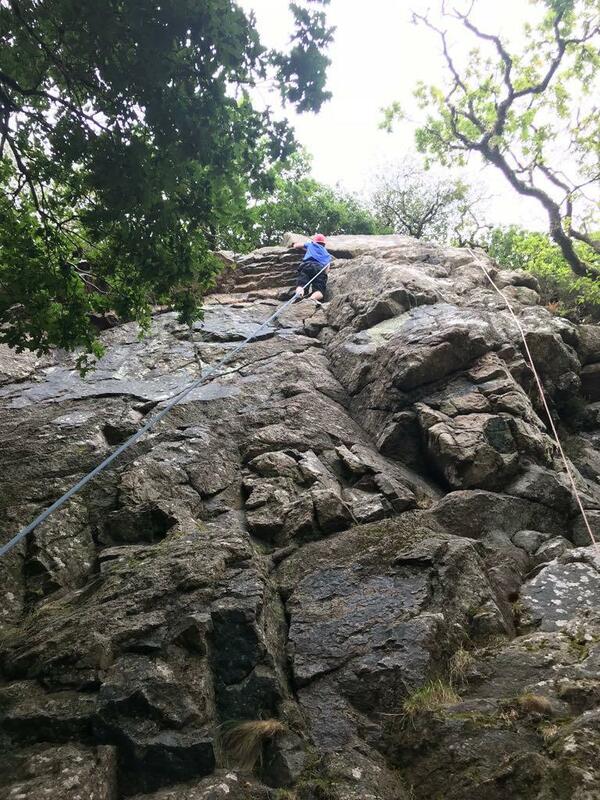 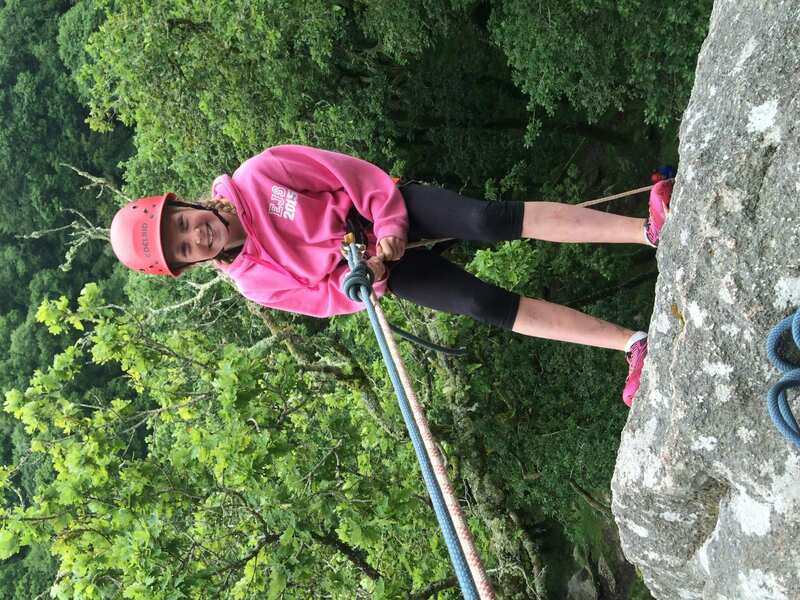 Rock Climbing and Abseiling are great activities for a Family Adventure Day in Devon… We are spoilt for choice with the South Devon sea cliffs and the contrasting granite tors on Dartmoor. 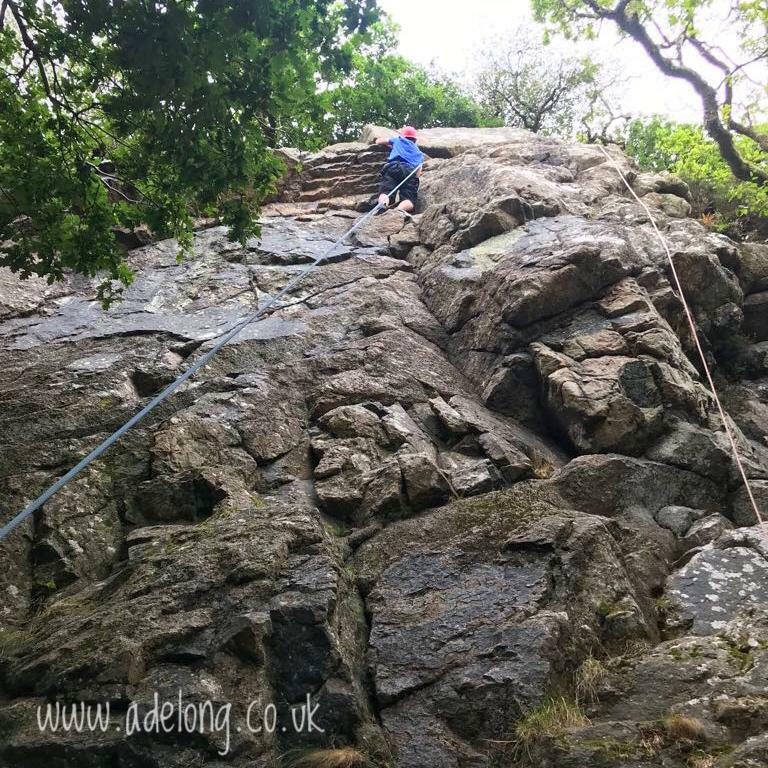 Rock Climbing is adventurous and fun, testing your courage and giving you a real buzz! 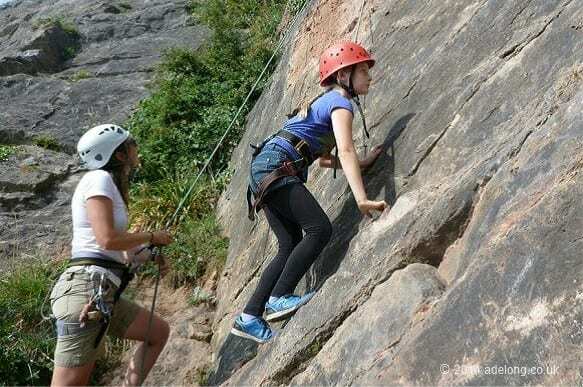 Climbing in South Devon is a great Family Adventure, learn to belay for one another, develop your skills on the rock, challenge yourself and enjoy the thrill of reaching the top! 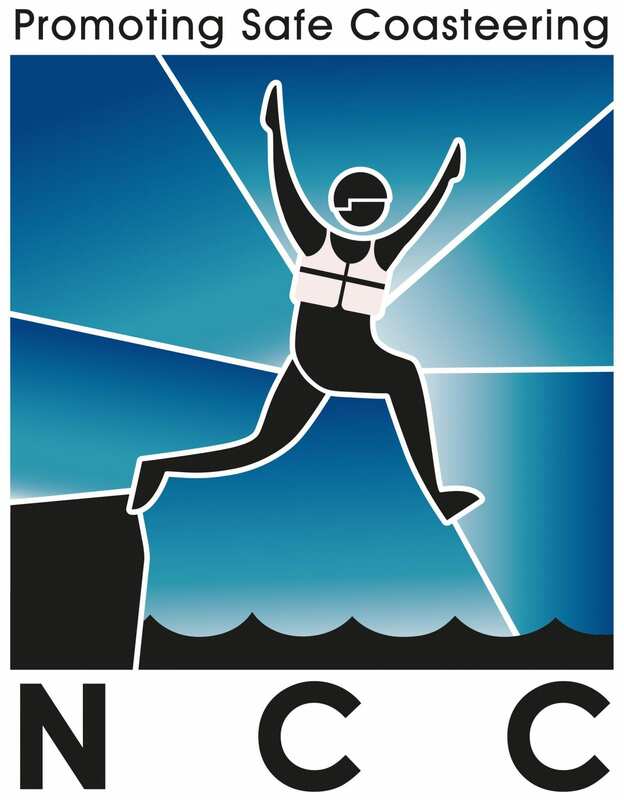 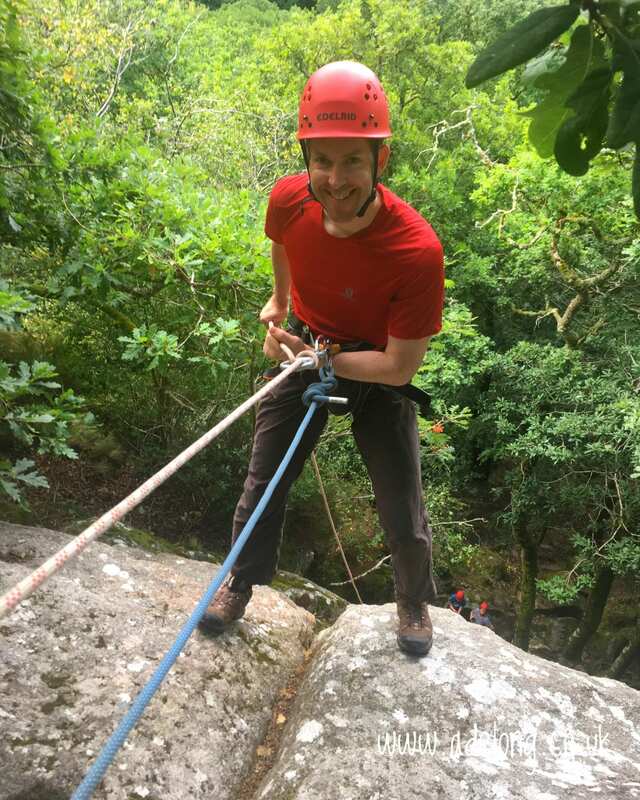  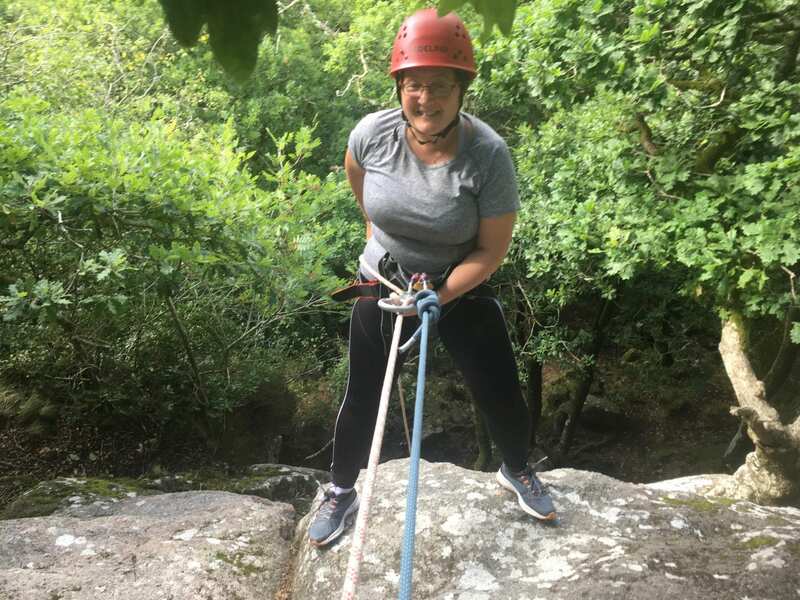 Our experienced and qualified instructors will ensure that you enjoy an exciting Family Rock Climbing Adventure in Devon and take away lasting memories.